This impressive 10 mm Comfort Fit style from our Tungsten Carbide Rings line is made of high grade cobalt-free Tungsten Carbide with nickel binder. The superior laser engraved Celtic knot on this line of tungsten wedding bands provides an unequaled and majestic impression. This Celtic pattern symbolizes never ending love. It also comes with beautifully polished edges which are separated from the laser engraving by two finely polished grooves. This ring style is also offered in 6 mm and 8 mm wide for couples who wish to have matching bands. 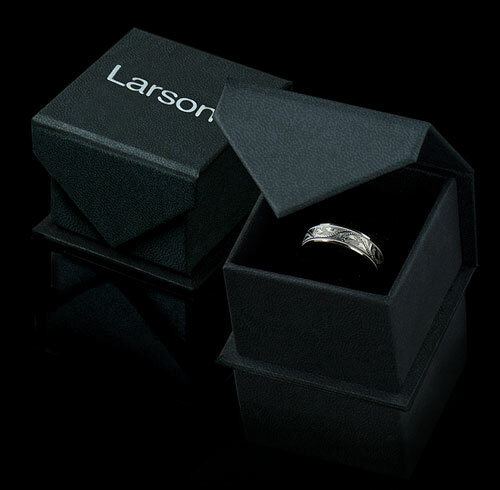 Larson Jewelers is proud to present our Extra Wide Tungsten Carbide Wedding Bands line. Tungsten Carbide is the newest and strongest metal to be used in jewelry, ideal for men and women who are tired of rings that scratch easily. 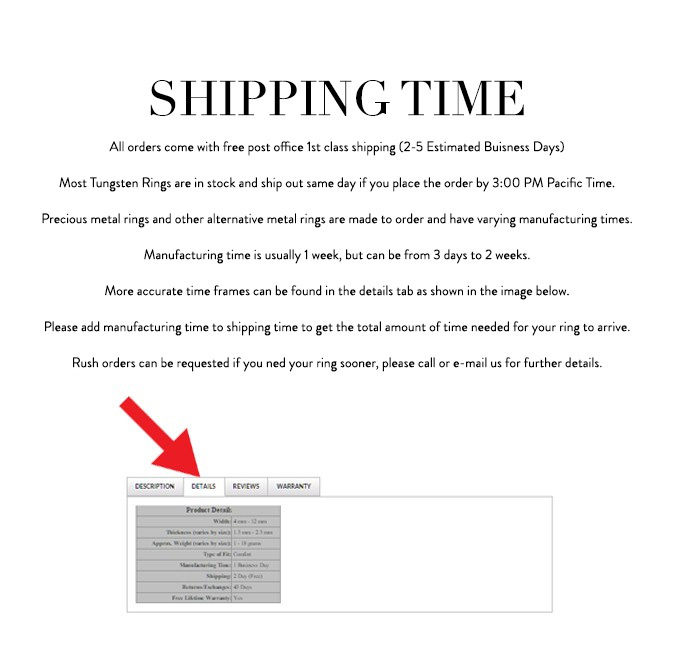 Get a Truly Free Lifetime Sizing and Lifetime Warranty on your tungsten ring, no exchange|sizing fees, which are charged by our competitors.